No present without the past and no future without a vision. 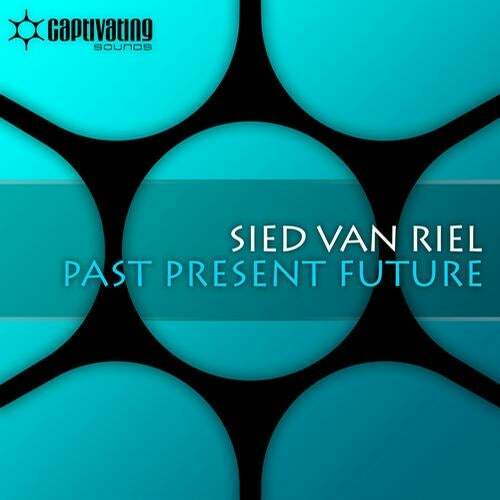 A vision of trance music, is exactly what drives Sied van Riel to work out his studio magic. '''Past, Present, Future''' is next up and it could easily become one of today'''s favourites. The successor of his '''Carved By Your Hands''', '''DC4AM''' and '''In Awe''' is a right return to full-blasting peak-time trance. Led by melody and riding a strong drive that lures you in at the very instant, '''Past, Present, Future''' will make a great friend to your repeat button.